To celebrate the annual internet event, we've shared some of our favourite opera and ballet facts. Each year on 25 May, the internet celebrates Geek Pride Day - 24 hours of tribute to those who revel in the minutiae of a hobby or intellectual pursuit. During the 18th century, regular players of the glass harmonica reported tinnitus, disorientation and hysteria, leading it to be dubbed as the world’s most dangerous instrument. One early player, Marianne Kirchgessner, died at the untimely age of 39, with the instrument blamed for her demise. 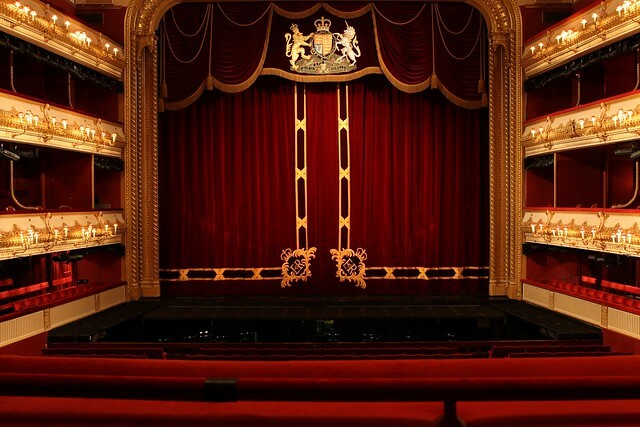 The iconic Royal Opera House velvet curtain weighs more than two tonnes. That's the weight of a family car or an elephant. 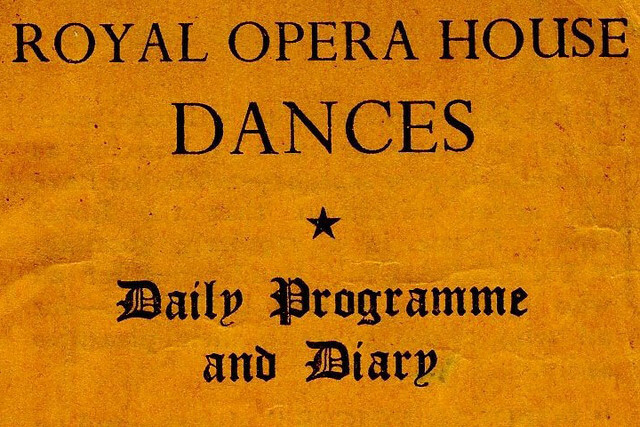 During the World War II, the Royal Opera House was used as a dance hall. Organizers hoped the evenings would boost morale for Londoners coping with the Blitz. The stalls floor was raised to the level of the stage and parquet flooring was installed. The theatre's use as a dance hall followed a short-lived stint as an ice-skating rink. 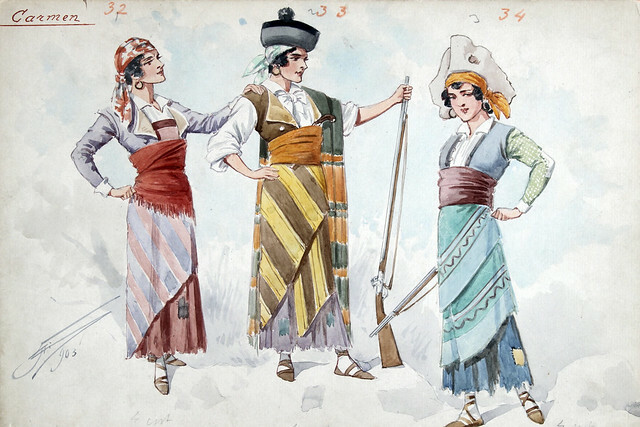 Opera singers were once required to bring their own costumes to performances. That all changed when Attilio Comelli became the Artist-in-Chief at the Royal Opera House during the 1890s and revolutionized in-house design – before him, designer wouldn't even be credited in the production. 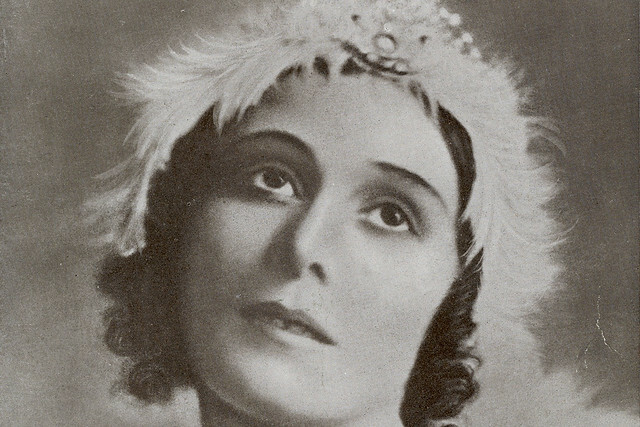 Early 20th century dancer Anna Pavlova was the world's first truly global ballet superstar and performed regularly at the Royal Opera House. It's estimated that between 1910 and 1925, she gave more than 3,500 performances and notched up more than 300,000 miles on tour (that's further than the distance from the earth to the moon). 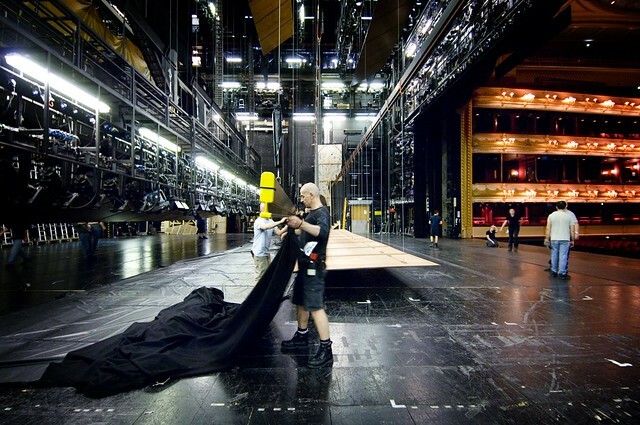 Sets at the Royal Opera House are stored and switched using a huge automated wagon system. This system — which works in a similar way to a child's sliding puzzle — means that sets weighing up to ten tonnes can be switched in just 40 seconds. 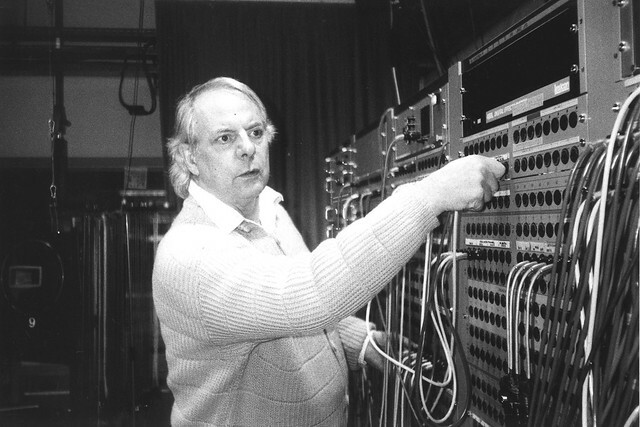 Karlheinz Stockhausen in the Electronic Music Studio of the WDR, October 1994. 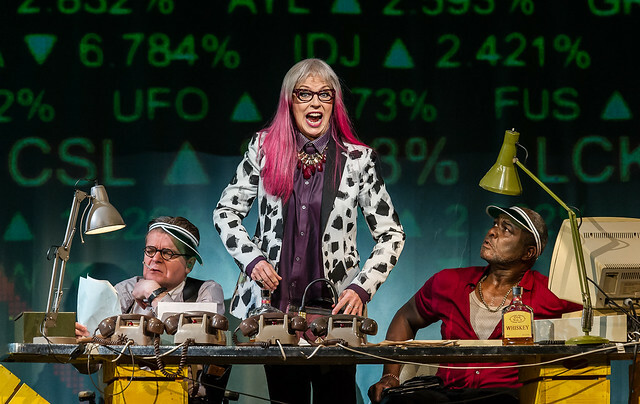 The world’s longest operatic work is Karlheinz Stockhausen’s Licht cycle, which lasts 29 hours. The German composer spent 27 years composing the cycle, completing the work in 2003. The longest single opera in The Royal Opera's repertory is Die Meistersinger von Nürnburg, which lasts for five and a half hours. Do you have any opera or ballet facts you'd like to share for Geek Pride Day? Share them via the comments below.